Dhow to Kilwa Kisiwane. 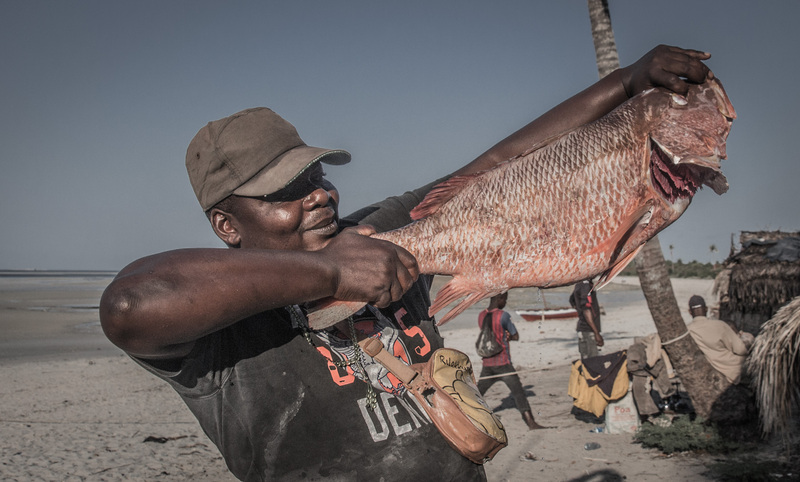 From the 13th to the 16th century, the merchants of Kilwa dealt in gold, silver, pearls, perfumes, Arabian crockery, Persian earthenware and Chinese porcelain. 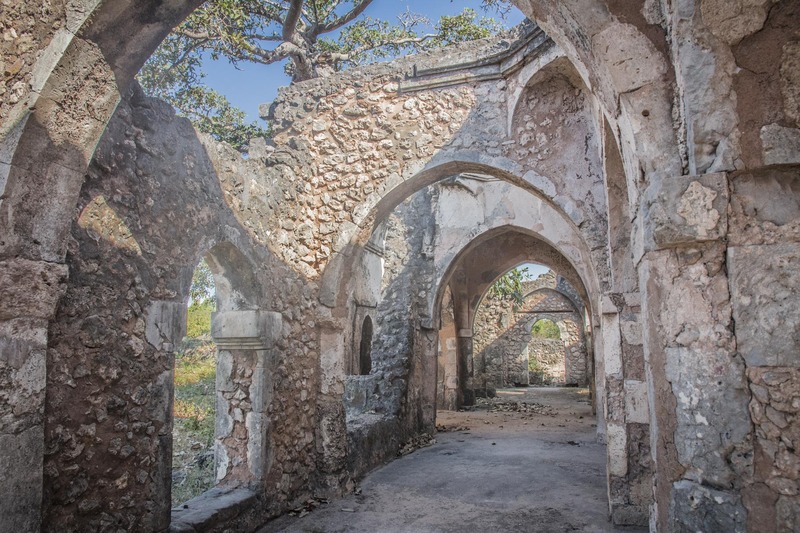 The remains of Kilwa Kisiwani cover much of the island. 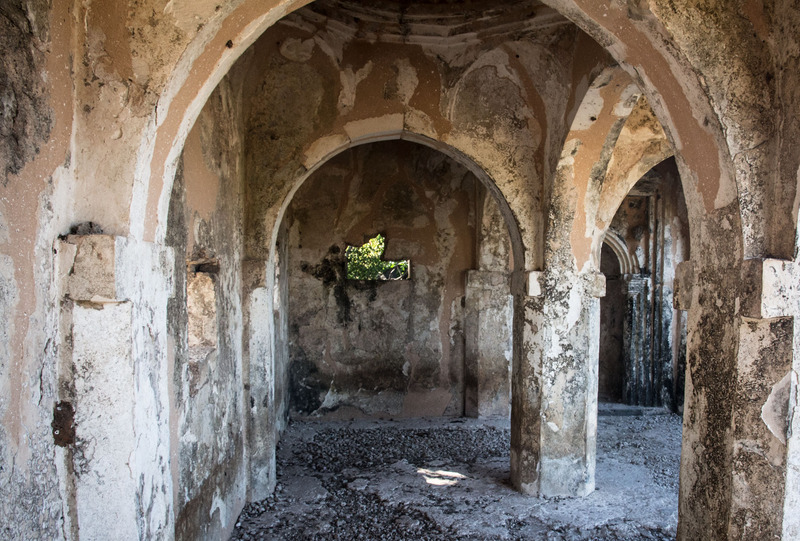 Built of coral and lime mortar, the ruins include the Great Mosque constructed in the 11th century and considerably enlarged in the 13th century, and roofed entirely with domes and vaults, some decorated with embedded Chinese porcelain. Kilwa Kisiwani minted its own currency in the 11th to 14th centuries. 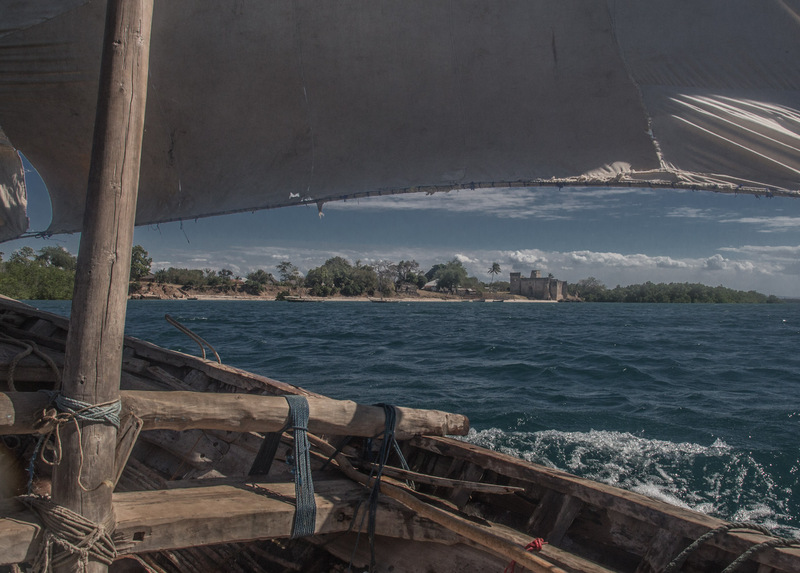 In the 16th century, the Portuguese established a fort on Kilwa Kisiwani and the decline of the island began. In 1331-1332, the great traveler, Ibn Battouta made a stop here and described Kilwa as one of the most beautiful cities of the world.